Spring! It's finally here!! Well at least according to the Calendar . Have you started your Spring Cleaning? Click the Picture below to check out the ULTIMATE SPRING CLEANING CHECKLIST! Looking for the status of your unit? Want to make a payment online? Click HERE to easily create an account. 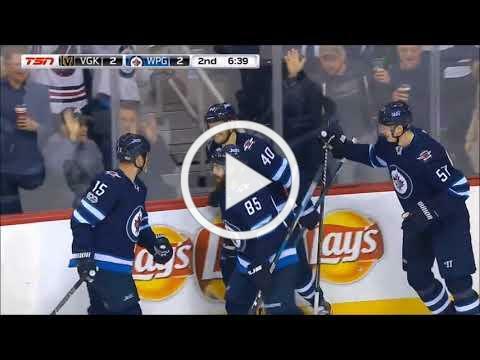 Jets Are In The 2019 NHL Playoffs! Hey, Do you guys remember any of these plays from the last season? For the second season in a row, your Winnipeg Jets are playoff bound!